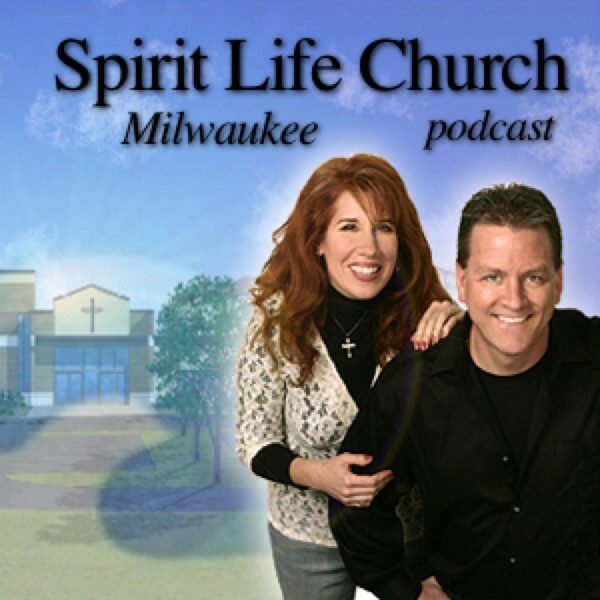 Messages from Tom and Lori Wilke, Senior Pastors of Spirit Life Church in Milwaukee, Wisconsin. For more information go to: www.spiritlifechurch.com. For Lori Wilke's Music CDs, books, audiobooks and teaching series go to: www.loriwilke.com.